As a church, we support over 40 global workers, projects and ministries per year. Our vision is to reach beyond the walls of CLA and make an impact in our world in practical and spiritual ways. 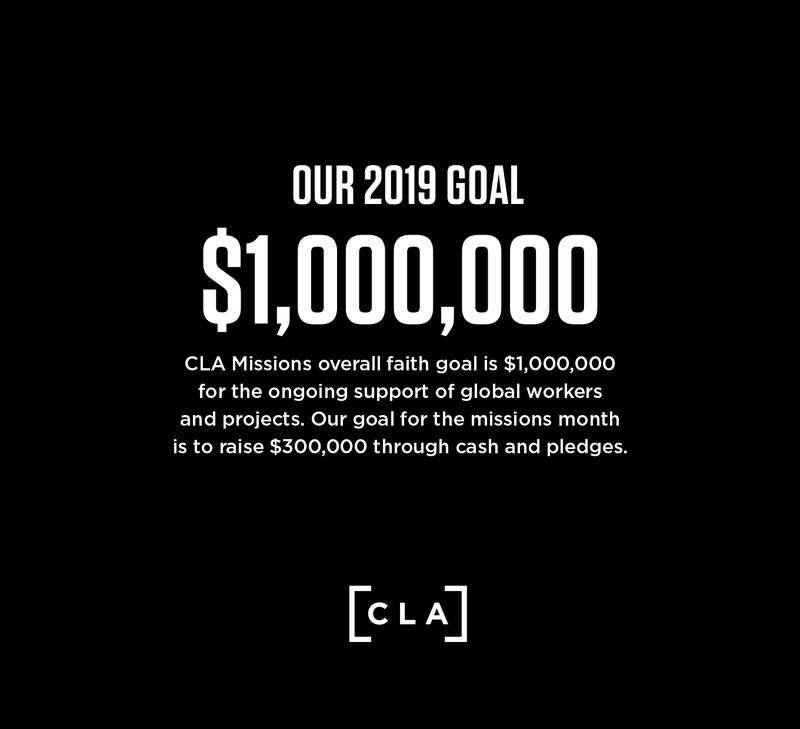 CLA Missions rejoices in the remarkable things God is doing as together we support over 40 ministry partners and projects around the world and in our community. Through prayer and partnership with the PAOC the Gospel is being proclaimed in 58 countries by 320 workers. In February, it is Missions Month. 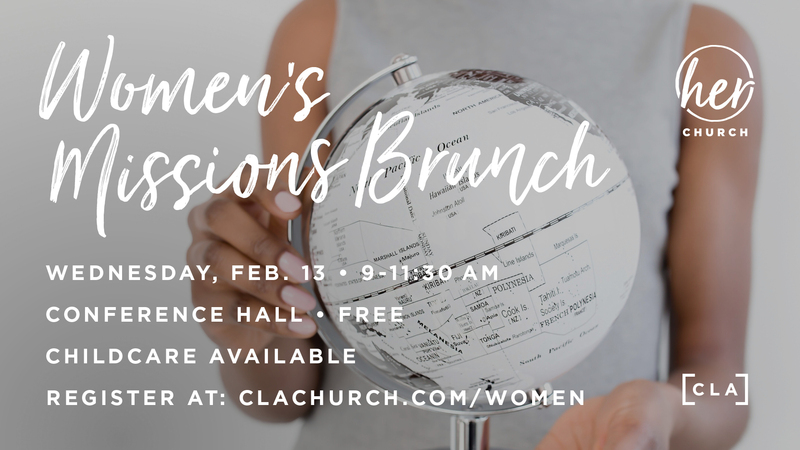 A time to celebrate the hard work of our supported missionaries, hear stories from overseas and gather an offering that makes up a large portion of the annual budget. 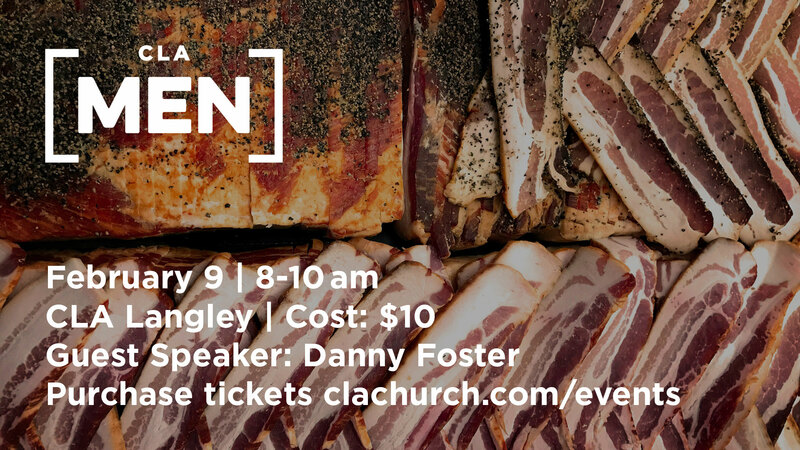 It is an opportunity to expose the congregation to the current state of church missions so that they can be a part of the future. We are grateful for all that God is doing through CLA Missions, our global workers and international partners. Together, we are “joining God in transforming our lives, neighbourhoods, nation and world”. Ask the Lord if there is a special gift to missions that He wants you to give. Participate on a CLA Missions trip or sponsor an individual who is in need of funds allowing them the opportunity to go with a team.